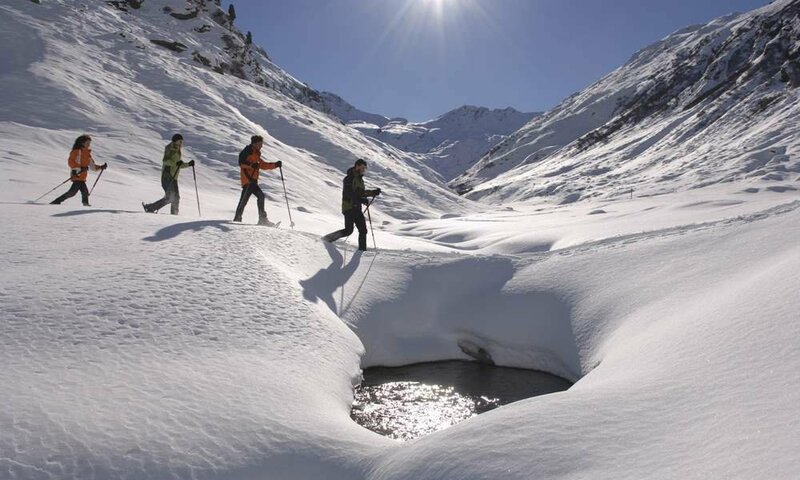 The gentle grinding noise of the yielding snow, the soothing solitude, beautiful paths over snowy meadows, through forests and along remote mountain pastures – so idyllic is snowshoeing in Eisack valley at every turn. Our pristine nature is at your feet during your winter hiking and embraces you with a solemn rest, that you will not find on the slopes. The region around Klausen invites to many rewarding tours with diverse requirements and terrain. 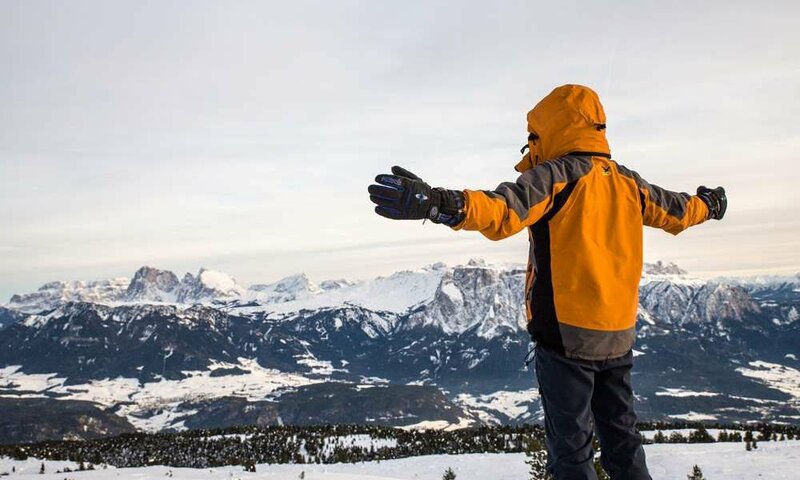 You can do snowshoeing in the Dolomites on the Villanderer, Barbianer, Feldthurner und the Seiser Alm. All these hiking areas have their typical charms and characteristics that need to be explored. 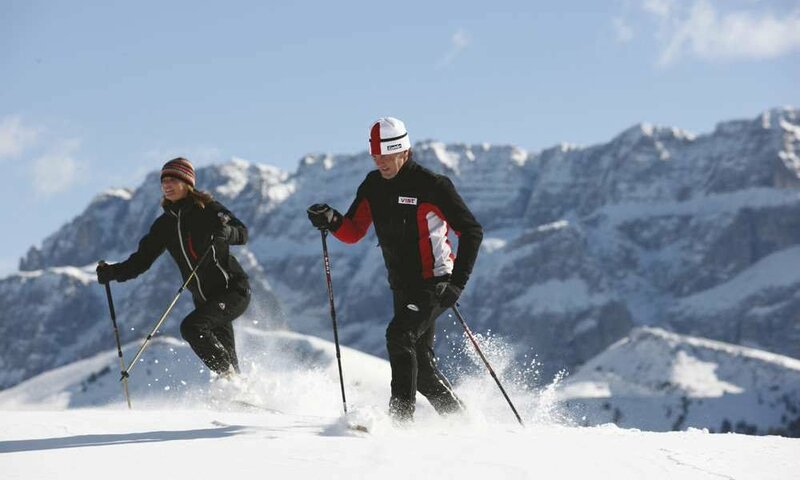 A snowshoe tour from Rodeneck to Astjoch, the Brixner local mountain Plose or to Stoanamandl in Spinges are highly recommended. And if you do not want to rely on your map, there is always offered a guided tour with an experienced guide from the Eisack valley. The not far away Lüsen is the true stronghold for snowshoeing in the Dolomites. There you can start, for example, to a demanding tour to the Campill (2,190 m), which you will walk in around 5 hours, overcoming 720 metres in altitude. The view up there on the majestic white peaks of the Dolomites is overwhelming!